It’s bike-friendly status is among the myriad qualities that make UCSB a leader in campus sustainability. 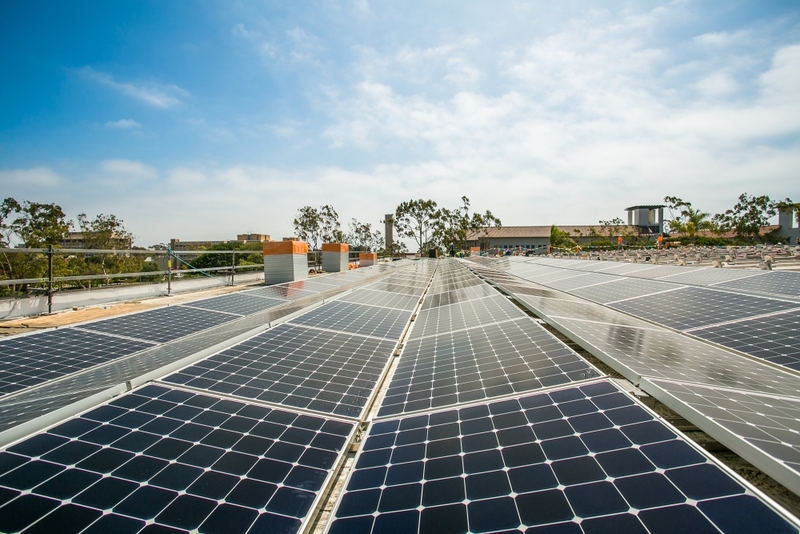 The UCSB campus has several solar arrays helping to generate power and reduce emissions. 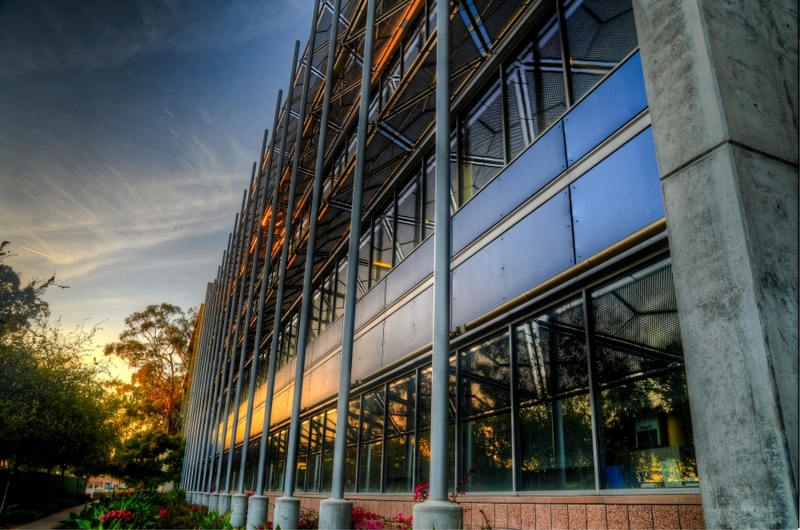 UCSB boasts LEED certifications for several campus buildings, including Life Sciences. 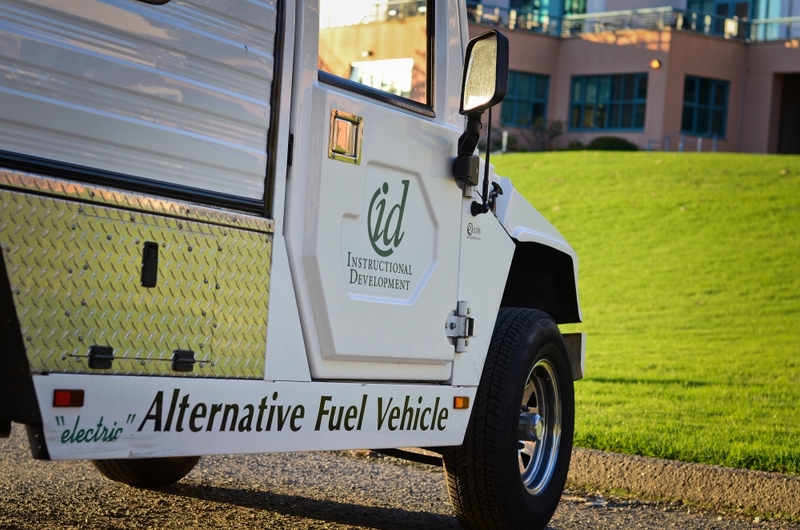 Alternative fuel vehicles are now a mainstay in UCSB campus fleets. 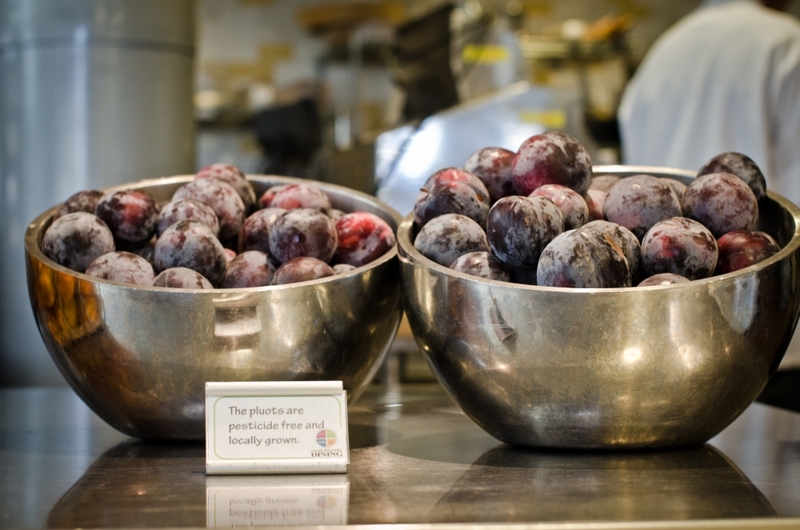 From trayless dining to organic and local food offerings, sustainability is central to food operations at UCSB. When it comes to sustainability achievements, UC Santa Barbara isn’t just as good as gold — it flat out is gold. The Association for the Advancement of Sustainability in Higher Education has awarded UCSB a gold rating in the latest iteration of its Sustainability Tracking, Assessment & Rating System (STARS). The leading tool for measuring higher education sustainability performance, STARS assessments are valid for three years. UCSB also scored a gold in 2014. A transparent, self-reporting framework for colleges and universities in the U.S. and Canada, STARS is the leading tool for measuring higher education sustainability performance. With nearly 800 participating institutions, it is the most thoroughly vetted and extensively tested system of its kind. UCSB is among just 54 higher education institutions that partnered in the original STARS pilot assessment in 2009. Across the University of California, only three other campuses are currently rated: UC Riverside, UC Santa Cruz and UC Merced, which all earned gold ratings in the most recent review. Nationwide, only 29 universities or colleges achieved gold status. Under STARS’s self-reporting model, participating campuses undertake an exhaustive review of their own sustainability endeavors and achievements across operations, administration, research and teaching and more. The rankings highlight the success of efforts in everything from curriculum, public engagement, purchasing, transportation and energy to air and climate, food and dining, buildings, grounds, waste, water, diversity and affordability, well-being, innovation and leadership. A team of students and staff, led by Lovegreen, spent nearly 800 hours compiling the campus’s STARS submission for this latest round of rankings. Among institutions achieving gold in the last 12 months, UCSB ranked fifth with a score of 73.4, In the last 24 months, 198 institutions were ranked, 64 of which earned gold. Of these, UCSB’s latest score places it as the 13th highest ranked institution overall. STARS is intended to engage and recognize the spectrum of higher education institutions, from community colleges to research universities, including those just starting their sustainability programs as well as long-time campus sustainability leaders. The STARS ratings encompass long-term sustainability goals for already high-achieving institutions and entry points of recognition for institutions taking their first steps toward sustainability.